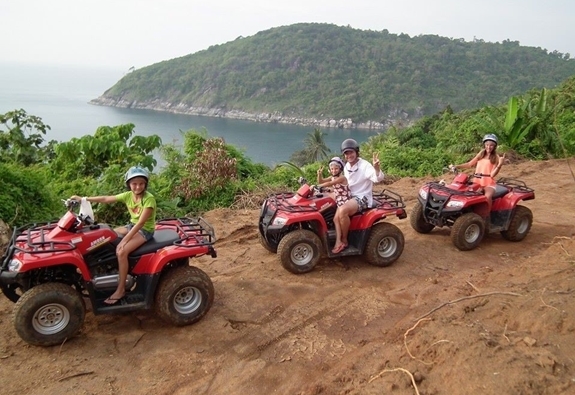 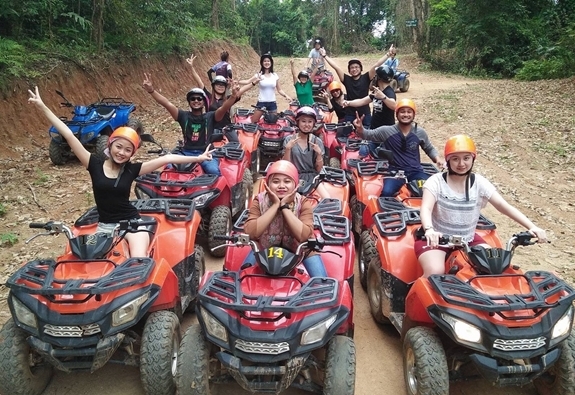 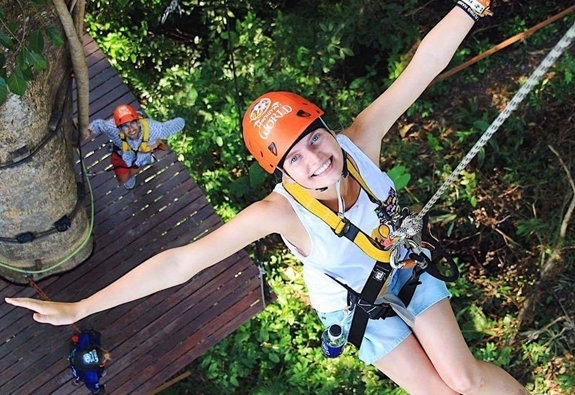 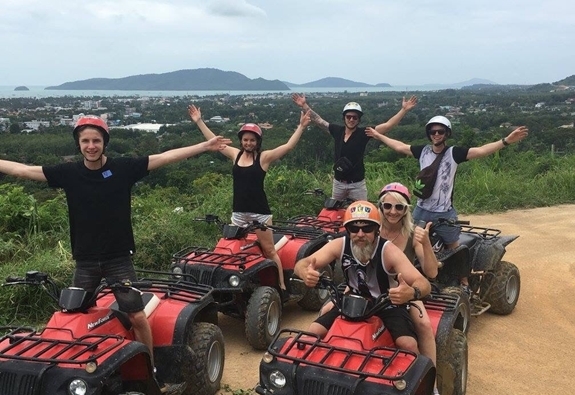 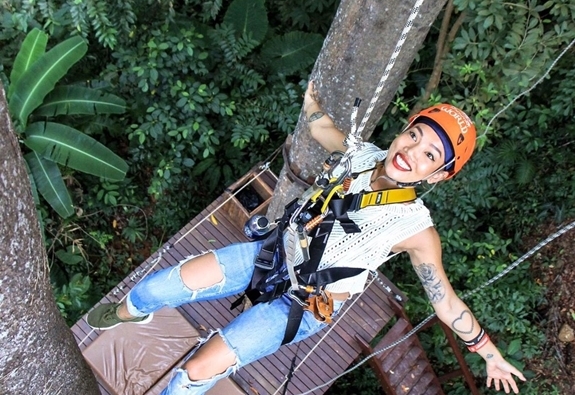 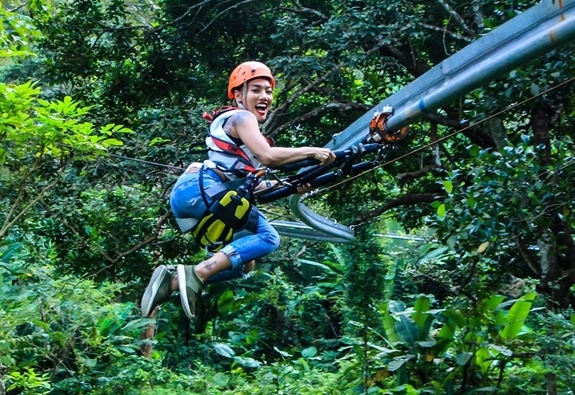 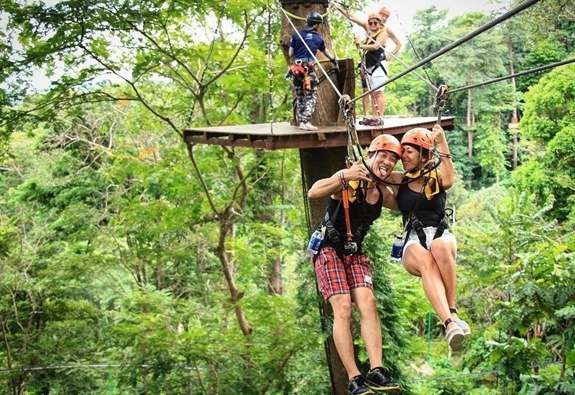 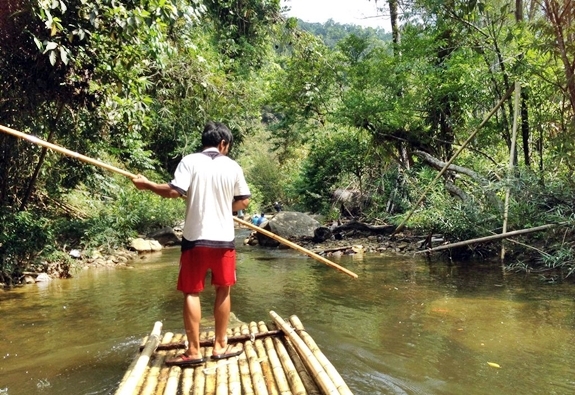 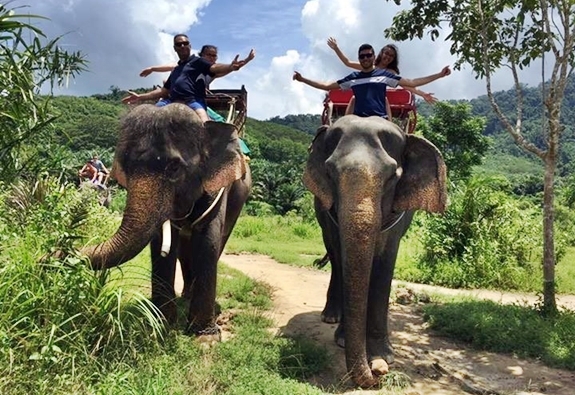 Explore Phuket’s jungle, great view and rubber tree plantations on an ATV with one and half hour tour which will take you to Phuket’s East Coast. 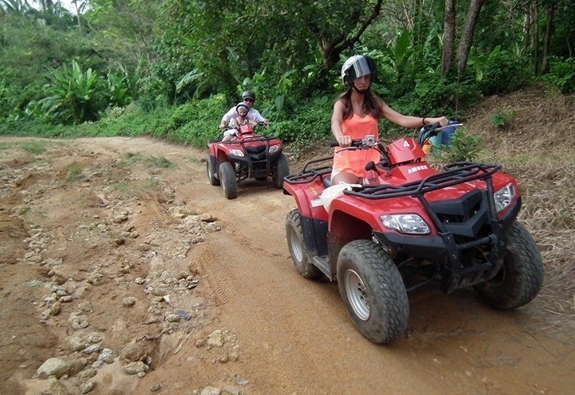 Transfer back to your hotel(Joint). 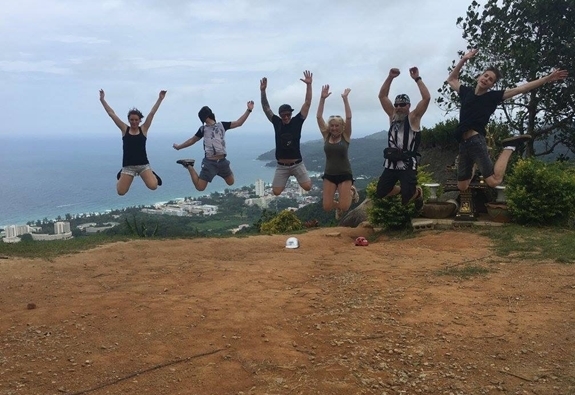 Karon, Kata, Rawai, Chalong, Nai harn : Every hours. 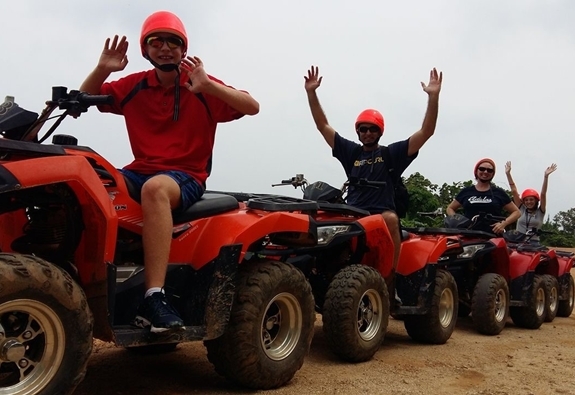 Note : If you need transfer from any other areas please contact us for a transfer quote.